Welcome to the new BlueRidgeOutdoors.com! With the way technology moves and changes, websites could stand to be updated on a weekly basis. Here at BRO we like to slow-age things, so it has actually been several years since our website got a face lift. All that changes today though, as we are proud to introduce you to the new BlueRidgeOutdoors.com. The time had come to give the site a new look, and we’re doing so with one eye toward the future, and another looking back at the site analytics that helped influence the direction we’re taking. The biggest thing we noticed when scouring over the behavior of one million unique visitors this year, is that a lot of you are using your phones and mobile devices. We’re not surprised at all, and accordingly, BlueRidgeOutdoors.com is now a fully responsive website. This means the user experience on the mobile device is identical to the desktop version. We’ve also streamlined the layout to help users find the regular content they use the most, and highlight some of the photography that will now be a main feature of the website. “48 Hours In…” – twice a month we provide a curated itinerary for some of the best weekend getaway destinations in the Blue Ridge. With tips on where to play, what to eat, and places to stay, the only thing you’ll need to do is pack the car and drive. 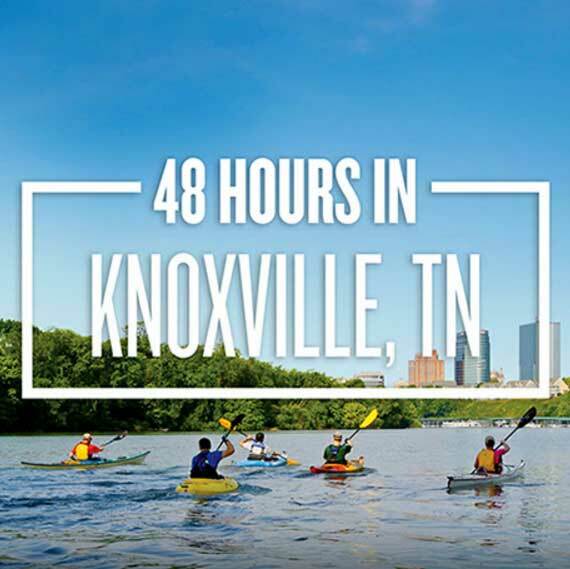 Check out 48 Hours in Knoxville. 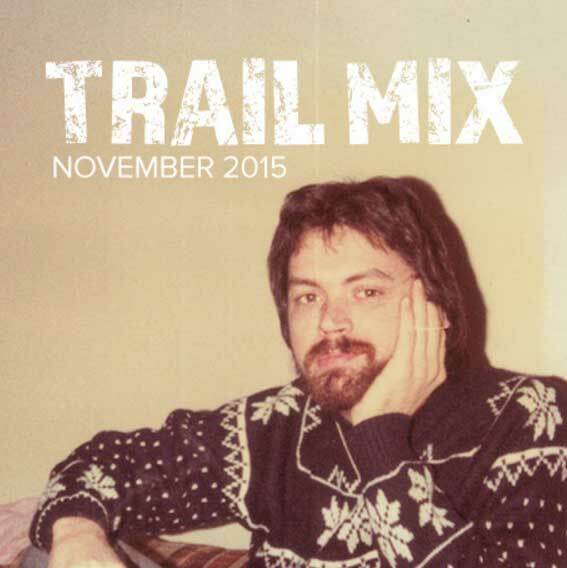 Trail Mix – This long running feature is a BlueRidgeOutdoors.com staple. Each month our resident music man Dave Stallard hand-picks up to 30 tracks to feature for streaming and downloading. Dave picks the best new releases and top trending tunes, a majority of which have ties to, or are based here in the Blue Ridge. Check out the November Playlist. Long Form Digital Features – The web allows us to tell stories in ways that could never be done before. With a mix of media that includes video, interactive photography, and digital mapping, we’re committing to bring readers four in-depth features in 2016. We launched our first long read feature this Fall which covers the interesting history and culture surrounding the most iconic trail in the Blue Ridge: The Appalachian Trail. 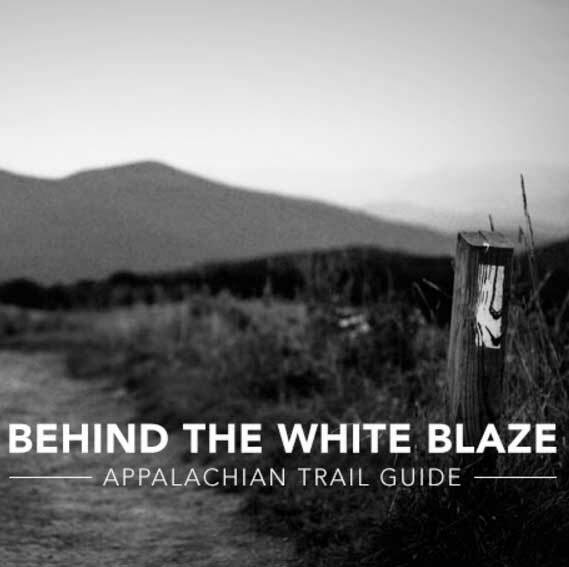 Check out Behind The White Blaze: Appalachian Trail Guide. Trail Post E-Newsletter – This weekly e-newsletter arrives in 30,000 inboxes each Thursday, bringing the most recent news about the Blue Ridge and providing seasonal resources to help readers go outside and play. Sign up for Trail Post. 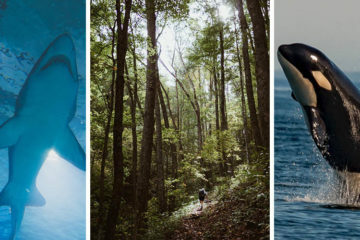 Weekend Picks – Being that the Blue Ridge is our backyard, there’s no shortage of events or outings on any given weekend. 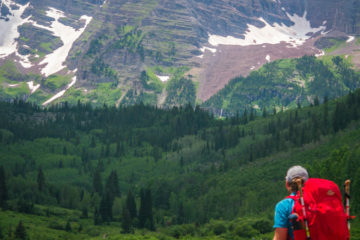 Each Tuesday, subscribers can expect to receive an email with an event or adventure that is BRO-approved and better yet, relatively close to home. We break the newsletter list up into a Northern or Southern edition so hopefully nothing is ever more than a few hours drive.